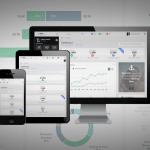 A real, live example of Datalabs’ digital annual report. 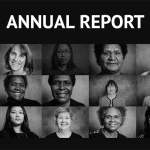 International Women’s Development Agency (IWDA) was looking to make the transition to the digital realm for the 2016 IWDA Annual Report. 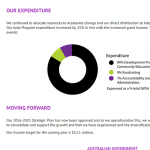 In previous years, they had distributed their yearly report in a print and PDF format. 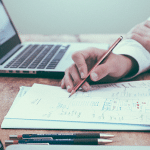 Datalabs definitely still believes in the need for written publication (even in the ever increasing digital age), but what better way to bring your data to life than by adding some interactivity? 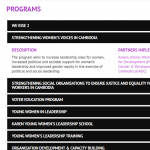 Therefore, this year IWDA decided they wanted to expand their online reach, and develop a microsite in tandem with the printed 2016 Annual Report. The agency briefed us on a simple vertical scrolling microsite. Overall, it required minimal interactivity, and navigation across 6 pages. Except for a map, which required a zooming functionality, and an animation that demonstrated the IWDA spread across the world. We designed and built the site on WordPress, allowing us to implement design, content and functionality feedback simultaneously. As the microsite would live as an add-on to the existing IWDA website, we matched the design style to the current site, so they would be cohesive in design. Simple animations and transitions were employed to give UX to the content. Accordion elements allowed the ability to condense areas of larger content, while icons and photos gave the written content breathing space and context. 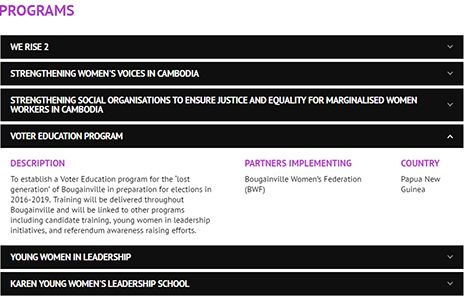 Overall, the microsite design reflects not only important values and work of the IWDA; it represents who they are. 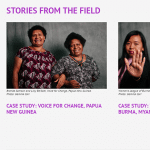 When it comes to presenting the work of organisations such as the International Women’s Development Agency, it is integral that you retain the humanity to the data. At Datalabs, we strongly believe in equality for all genders, lifestyles, cultures, religions and ethnicity. We are all here on this little blue planet; is it really so crazy to think that we all deserve the right to equal happiness? We don’t think so, and we will do what we can, when we can to spread those good values! Considering going digital with your annual report? Do it! Come with us on a magical journey to the digital realm! It’s lovely this time of year!